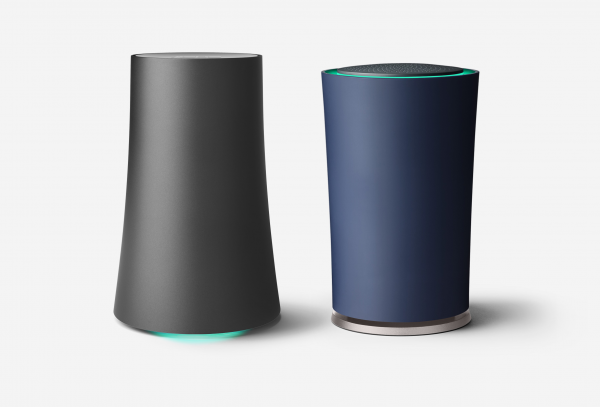 Google’s OnHub sets a new standard in router design. It is prominently positioned in the home as a connected hub, hence its elegantly tapered cylindrical shape and absolute simplicity. Under this graceful skin is an array of 13 antennas arranged in a circle, which provides ideal wireless signal performance. A gap between the inner and outer shells allows heat to escape and a status light to glow from within. OnHub is very easy to use – just plug it in and pair to the Google On app on your smartphone to calibrate and optimize its performance. 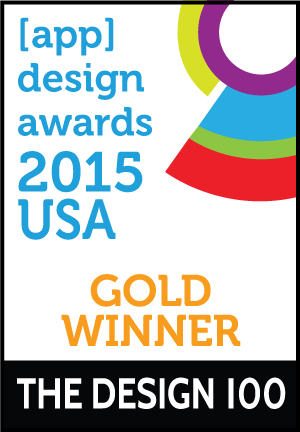 “Google’s new router is beautiful, simple and powerful” said Engadget. Yahoo Tech stated “OnHub is the wi-fi router Steve Jobs might have built”; and CNN remarked “Routers are about as easy to set up as Ikea furniture, and as reliable as drug store umbrellas. Google wants to cure our dread with OnHub. 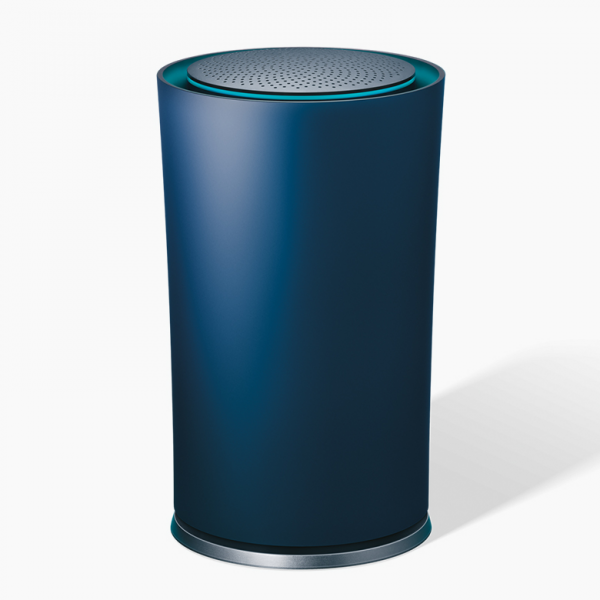 Interestingly, one of the primary selling points of the OnHub is that it looks good”.